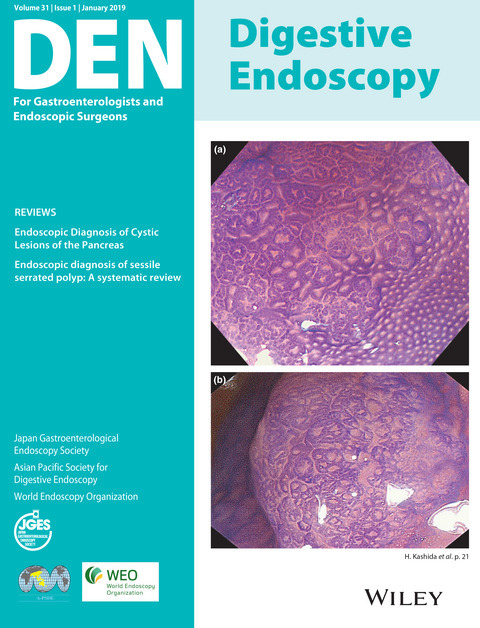 The January issue of Digestive Endoscopy: DEN 31-1 January 2019 is available in the Wiley online library. All the articles in this month’s issue are free online – don’t miss them! To view the full list of DEN articles 2017–2018, please click here.